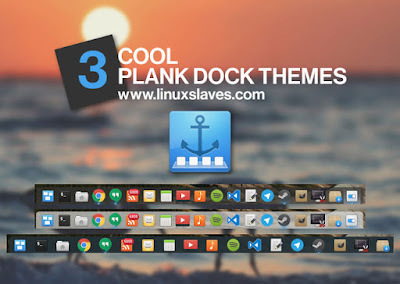 Install Plank Theme on Linux Desktop - For many reasons, people who love desktop customization prefer to use Plank dock in their Linux desktop. There're some dock apps available such as Plank and Docky. It's lightweight dock app for Linux that supports beautiful hover effects, pin an app to the dock easily without editing the configuration. That's very helpful especially for beginner users. 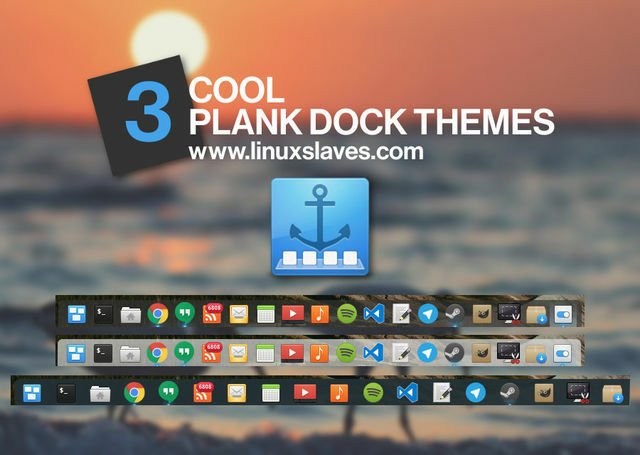 Today, I will show you some of awesome Plank themes for Linux desktop e.g Ubuntu, Linux Mint and derivatives system. Ken Harkey is behind this project. In his GitHub page, he has shared a set of Plank themes. Step 5 - Paste the folders that copied earlier to .local/share/plank/themes. Viola! Now enjoy the new dock theme! Note, you might gets shutdown problem, returned to the login screen again (Log Out) when you enable Plank startup application. To fix this issue, please read how to fix cant shutdown from Ubuntu top panel. That's all I can write about customizing Plank dock in Linux desktop. Hope it was helpful and solved the issue. Hope you've enjoyed reading this tutorial as much I’ve enjoyed writing it!